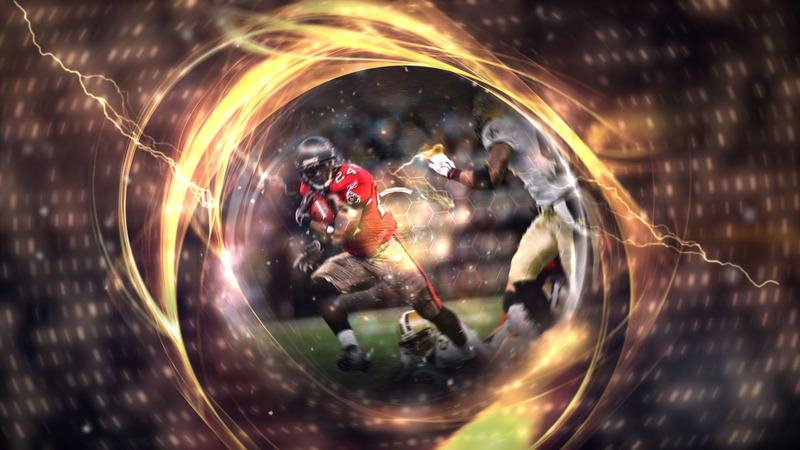 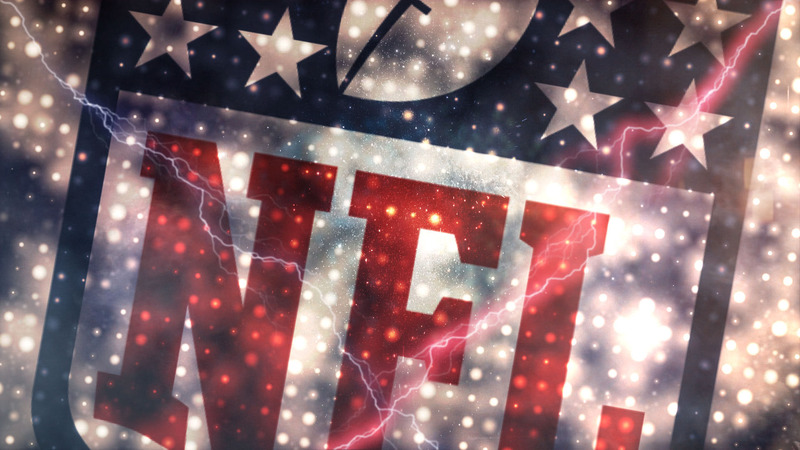 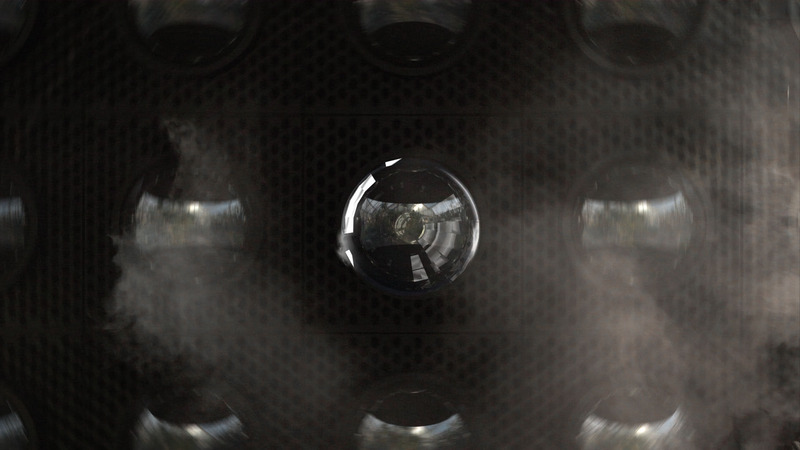 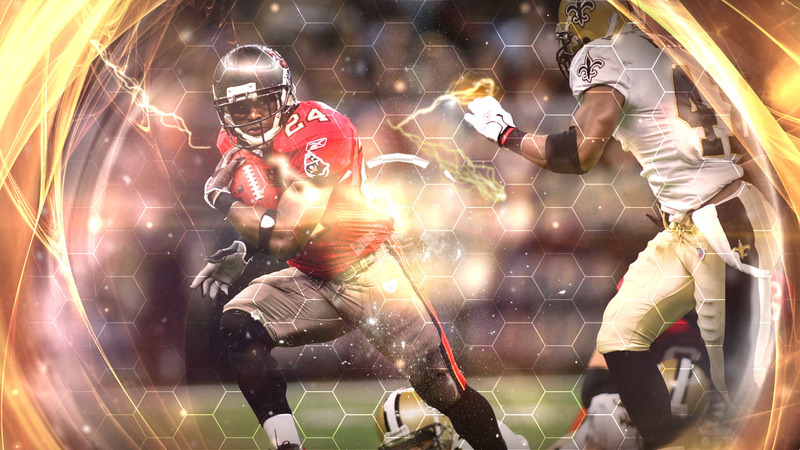 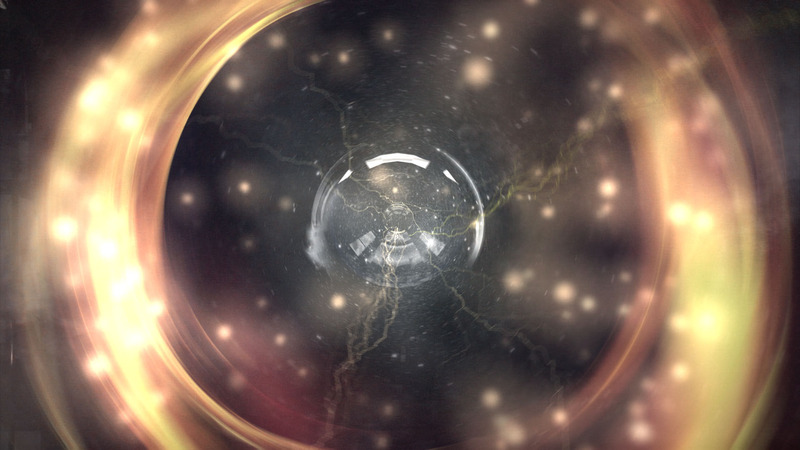 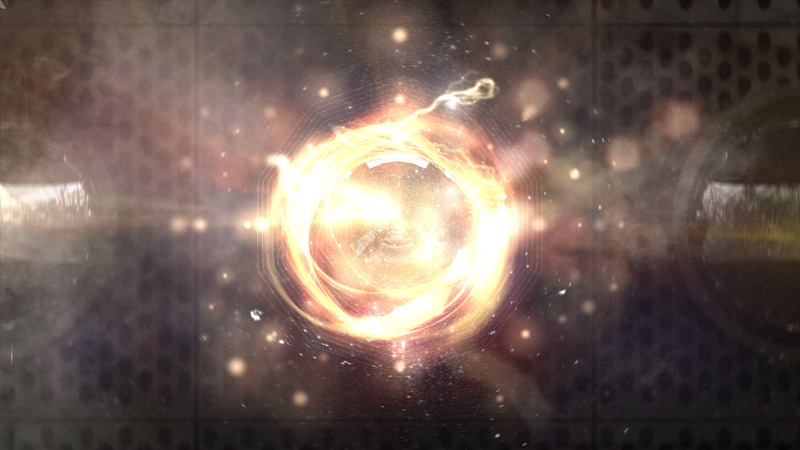 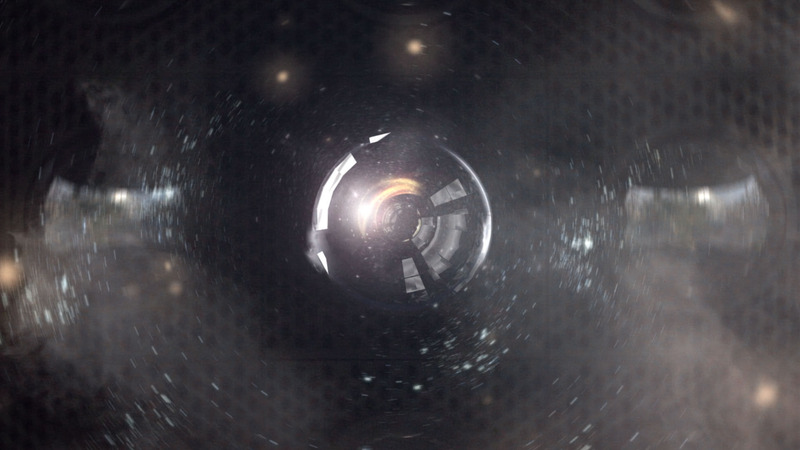 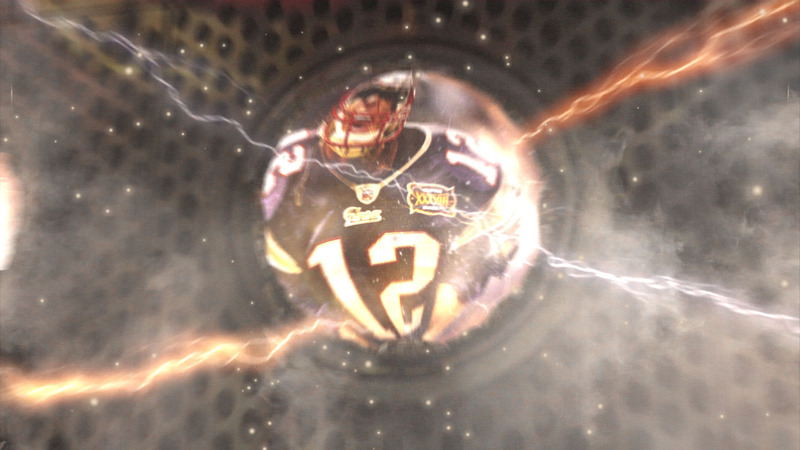 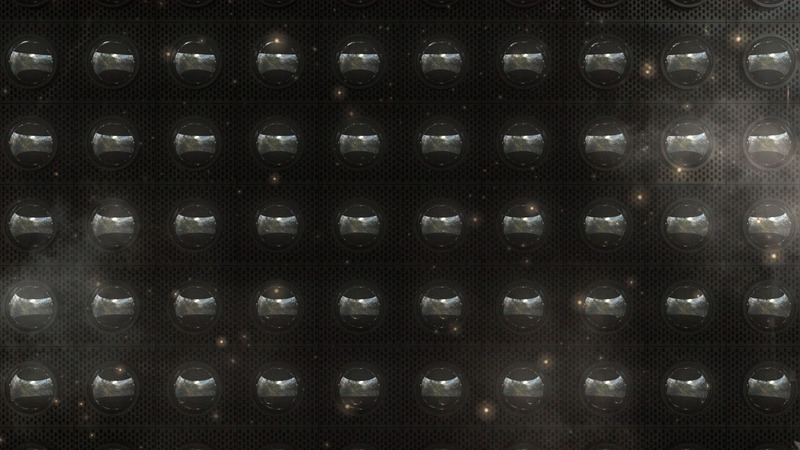 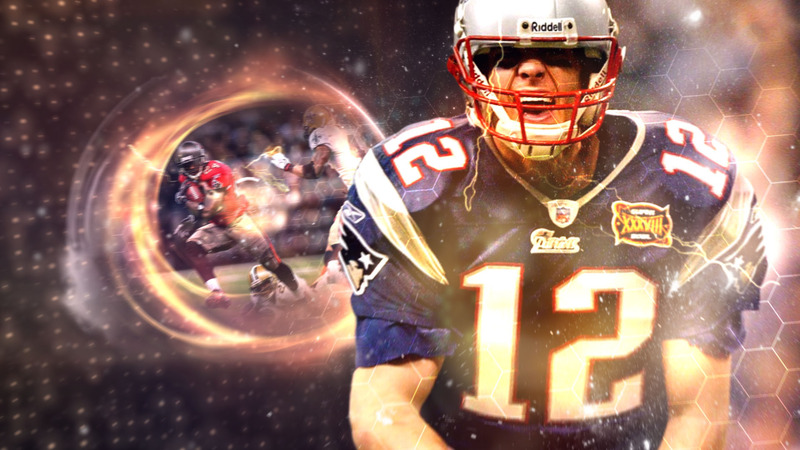 Commissioned by Roger.tv to create stills to the new ESPN Monday Night Football opening sequence. 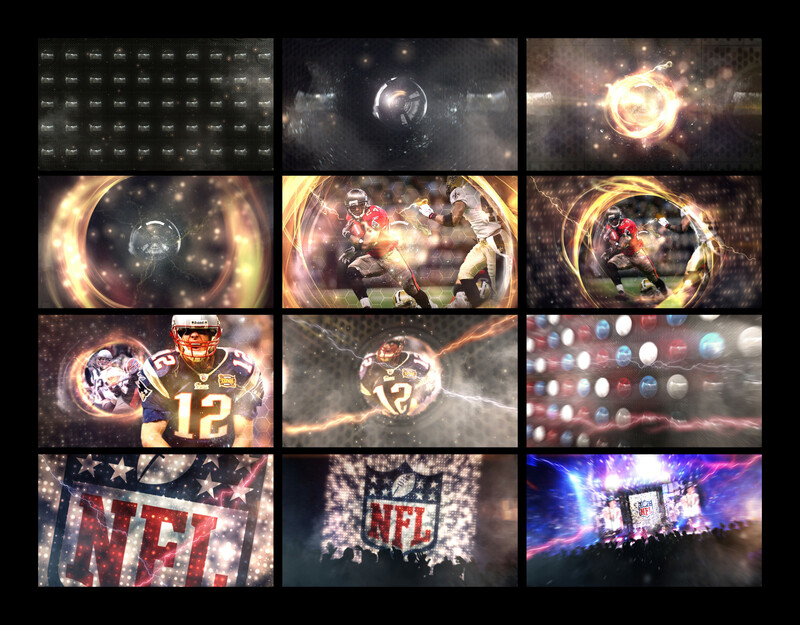 to another look of all these highlights slowly coming together and locking into place. 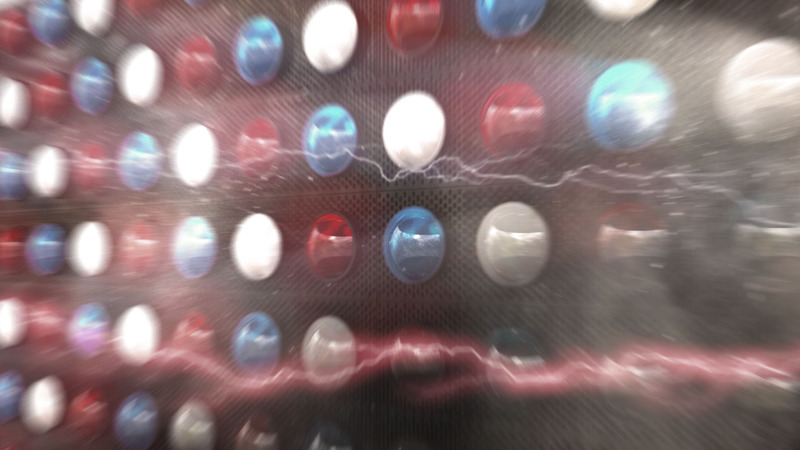 They each make up an LED panel. 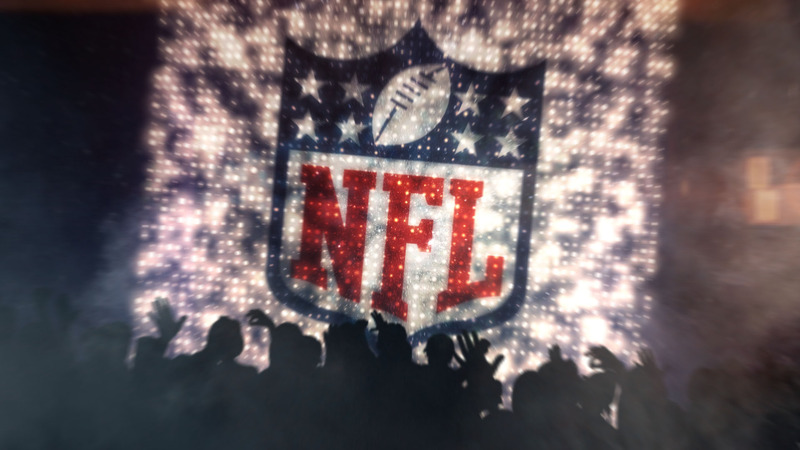 The panels that are made of highlights come together to make the NFL logo. 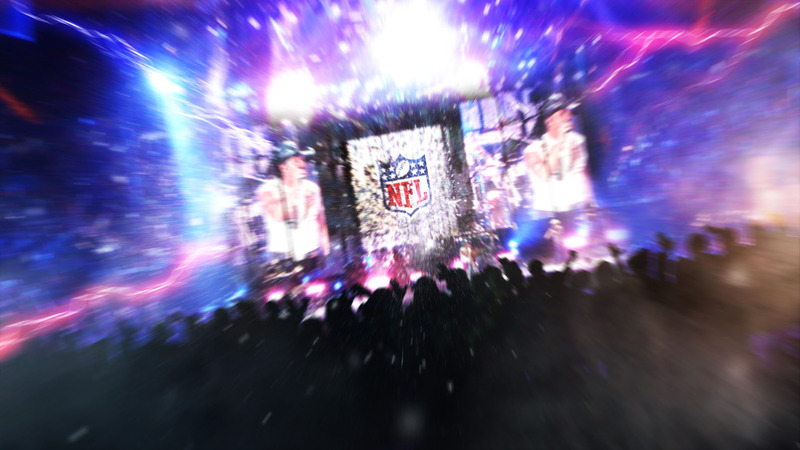 It shines bright on the screen and then the camera pulls back quickly to reveal the logo is on a giant screen in the middle of the concert stage. 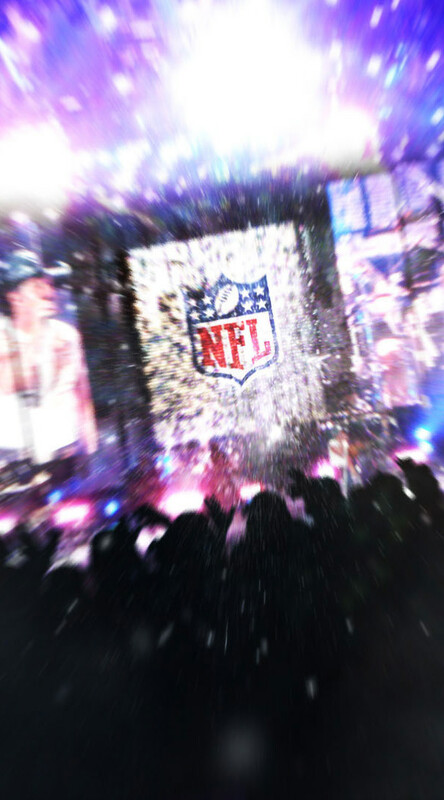 The show begins.